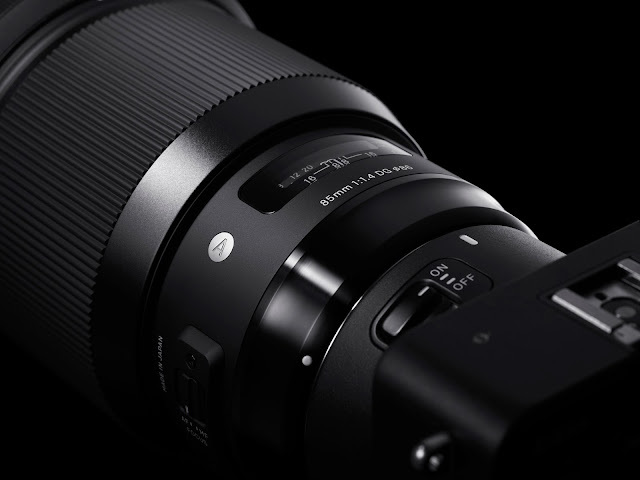 Sigma unveiled two exciting new additions to their Art series and a new flagship lens for their Sports line. Let's take a look at the goods! 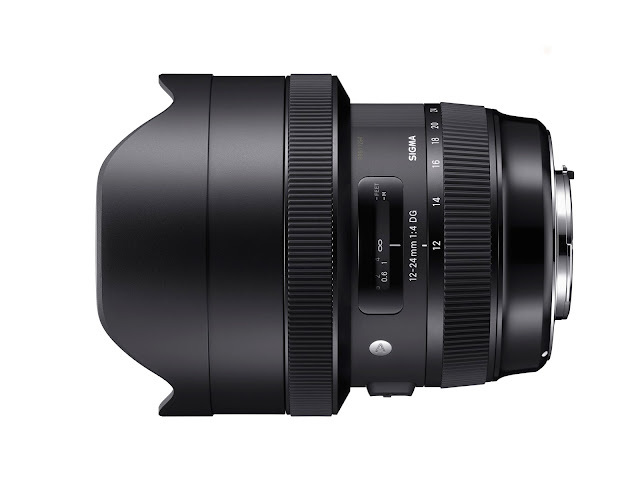 First up is the Sigma 12-24mm f4 Art lens! Ultra wide angle with crisp, zero distortion from center to edge in a completely new optical design with premium components. The f4 is one stop brighter, allowing for the higher shutter speed needed to capture fast moving subjects. Dust and splash proof construction for when shooting near the water or in inclement weather. A 9 blade rounded diaphragm creates beautiful background bokeh to isolate and emphasize the subject. The new Sigma 12-24mm f4 is a must-have lens for any portrait photographer, whether you specialize in studio or on-location work. 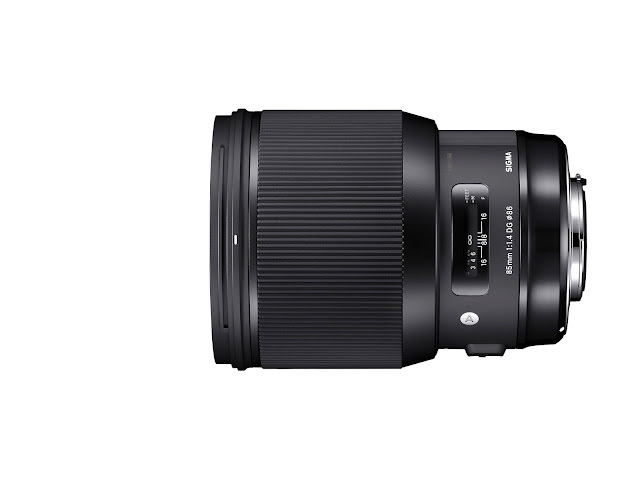 Introducing the Sigma 85mm 1.4 Art lens! The 85mm 1.4 delivers beautiful bokeh that is so exact you can focus on the pupil of the eye while blurring the lashes! 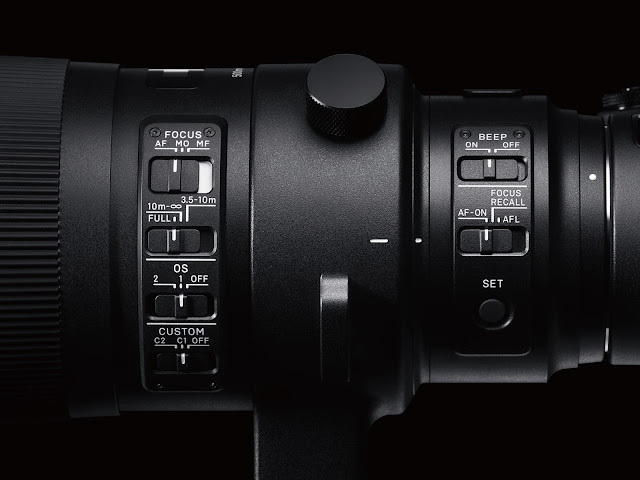 Sigma has also leveraged its latest innovations in design and materials to make this The ultimate lens for portraits. Special features deliver a clear image across the plane as well as exceptional resolution making this a perfect lens for full-frame DSLRs offering 50-megapixel or higher resolution. 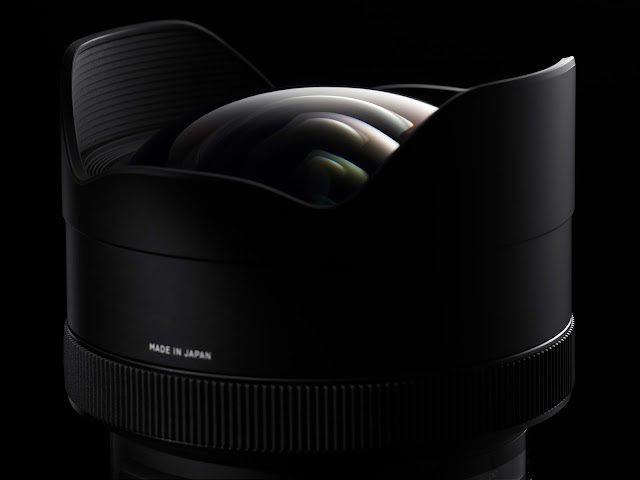 All Sigma’s art lenses are made for the inner artist in every photographer and deliver the highest standard of rendering performance anywhere. 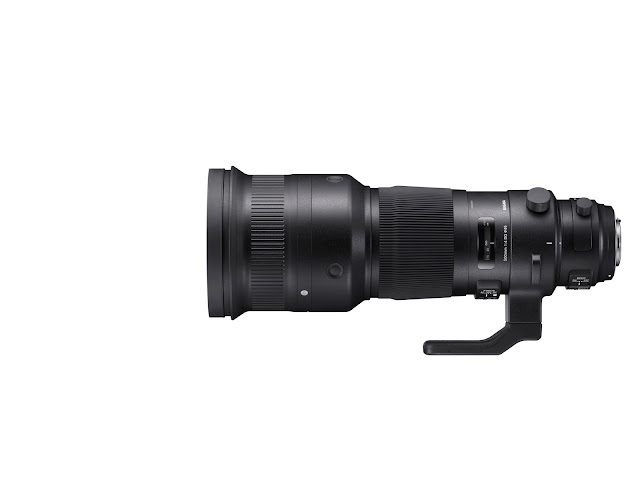 Introducing the Sigma 500mm F4 DG HSM OS Sports lens! This is the new flagship lens of the Sports line and a masterpiece of a hyper telephoto lens! Great features for challenging shoots include enhanced dust- and splash-proof construction, Optical Stabilizer (OS) system, SIGMA Tele Converter compatibility, AF function switch, SIGMA’s latest-generation Hyper Sonic Motor (HSM), and more. A magnesium alloy barrel and carbon fiber hood keep the 500mm lightweight for easy portability as well as sturdy enough for the toughest shooting conditions. Our favorite feature of the new Sigma 500mm f4 Sports Lens? The manual override incorporated to make two full-time manual modes switchable. Genius! 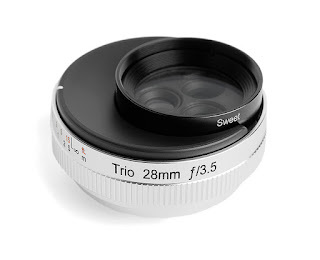 Introducing the Lensbaby Trio 28mm! 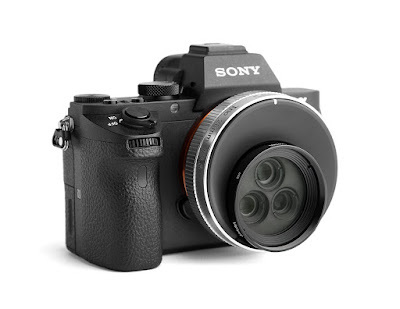 Introducing the Lensbaby Trio 28mm, a 3 in 1 selective focus, compact design lens for mirrorless cameras. 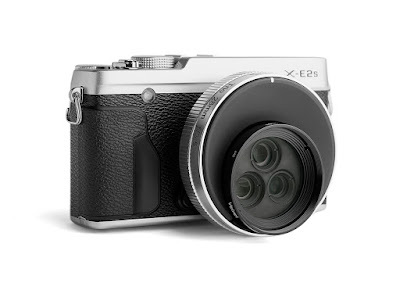 It has a wide 28mm focal length for street scenes and landscapes, and it's also great for portraits! And you can easily and quickly switch from Twist, Velvet and Sweet with a simple flick of the dial. 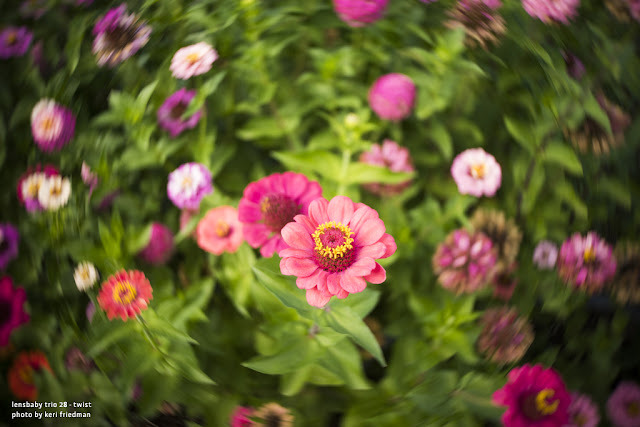 Twist, a true Petzval optic design, gives you a large sharp central area of focus surrounded by twisty, swirling bokeh. 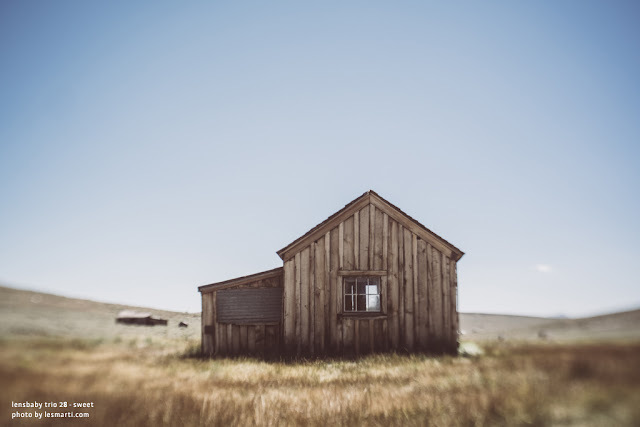 The Lensbaby Trio 28 is now available for pre-order at a great price, and whether you're exploring your own backyard or traveling far away from home, Trio 28 helps you shape your vision in the moment – in unexpected and surprising ways.